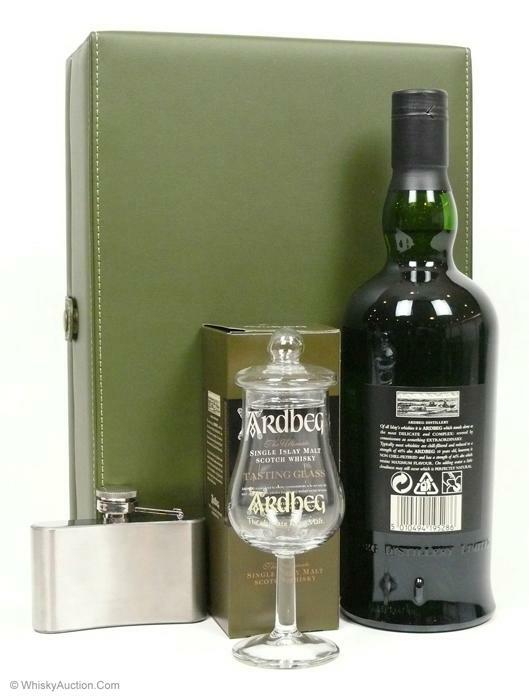 I don't have much information on this "Hip Flask" Gift Pack except that it seems to be released with the bottle code "L6 039" (February 8th, 2006). 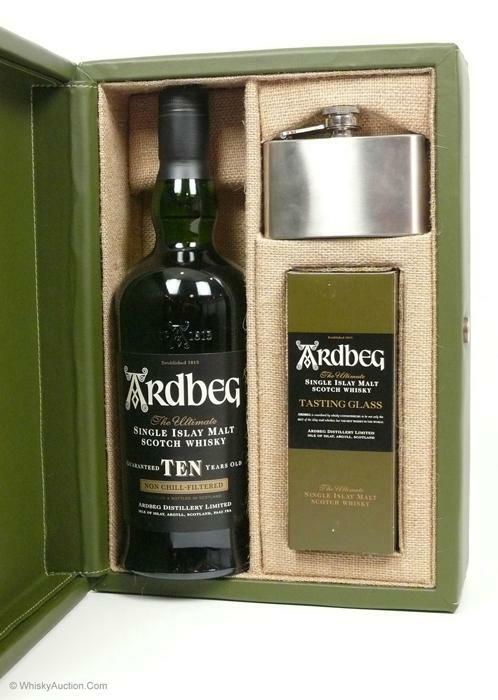 If anyone has any information regarding this gift pack, please use the Contact page and send me a message. 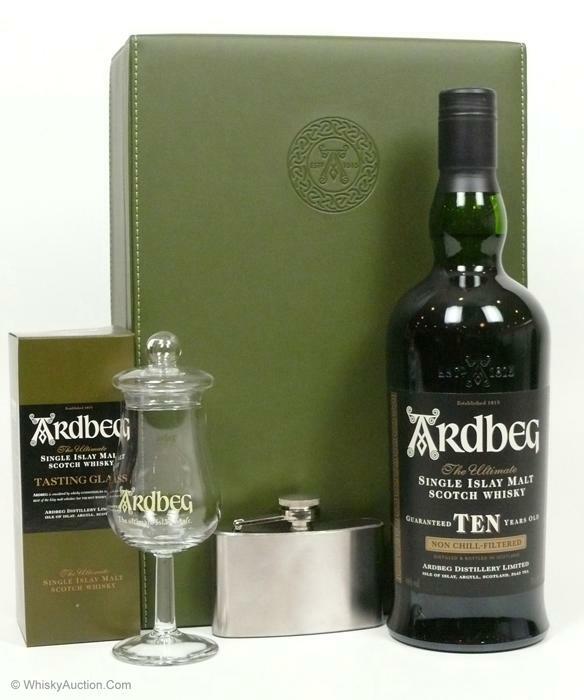 Front of Special Gift Pack with Hip Flask and Nosing Glass (2006). Back of Gift Pack (2006). Bottle Codes for the "OLD" TEN that was included in the Hip Flask Gift Pack.